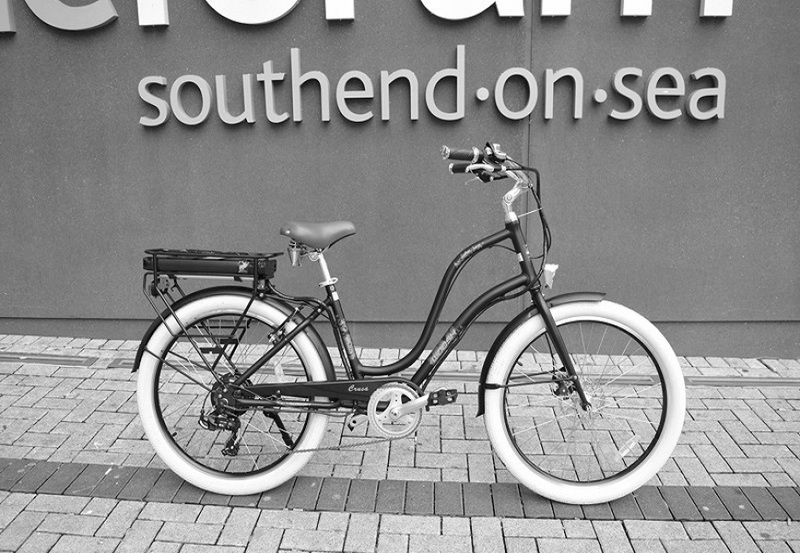 Easy 'cruiser' riding style, 36V 13AH battery, 7-speed, comfortable and relax ride. For riders 5ft5 and above (5ft5 - 6ft4). The Crusa will suit the definitely not so fit, the truly laid back and the 'stockily built'! With a largest range of adjustment to suit your height and riding style, the new Woosh cruiser offers steady, comfy ride and great hill climbing. The Crusa comes with 13 AH battery for a great range, LCD with speedometer, 5 levels of assistance, throttle, and fully equipped with mudguards, lights and rack etc. Smaller riders (5ft4 to 5ft6) should let us know, we will fit a low profile seat post for you. The Crusa has both throttle control and pedal assist. When you start pedalling, the motor will kick in more or less immediately. Please note that you have to pedal just a touch to activate the throttle. The large swept back handlebars makes adjusting easy. We can fit low profile saddle post for smaller riders. Recommended riders height: from 5ft4 to 6ft4. Battery with high peak current.